Procter Contracts were engaged in the manufacture and install of the purpose made balustrade rails to the entrance of the front new building. 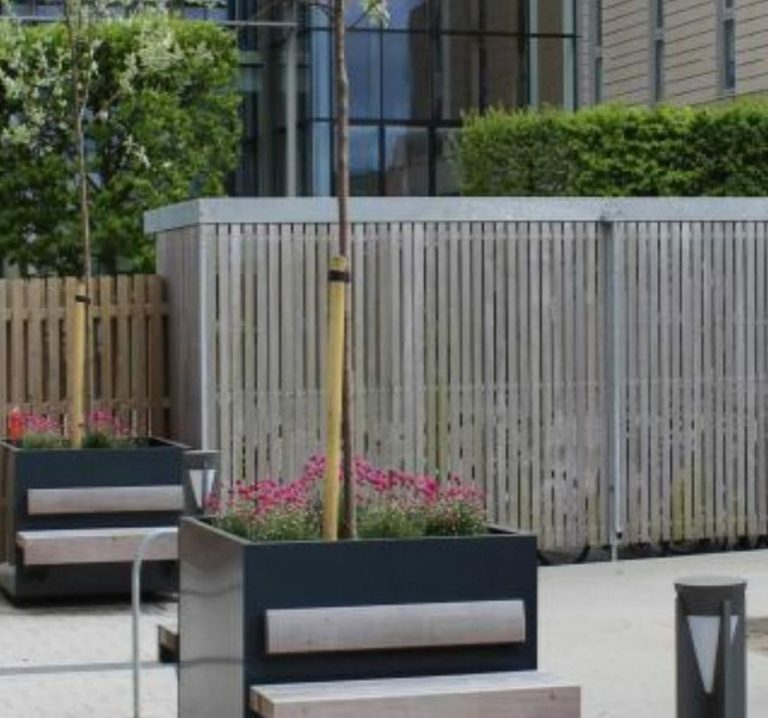 Install only galvanised screening to the boundary area. 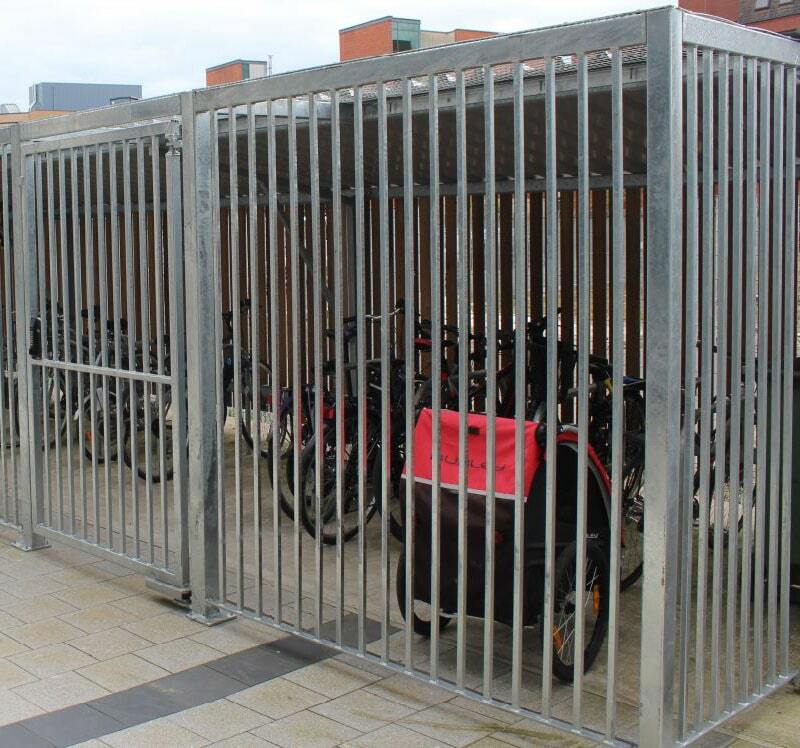 Also, to provide a timber refuse area, and ad hoc purpose made cycle store to provide a secure area for cycles. 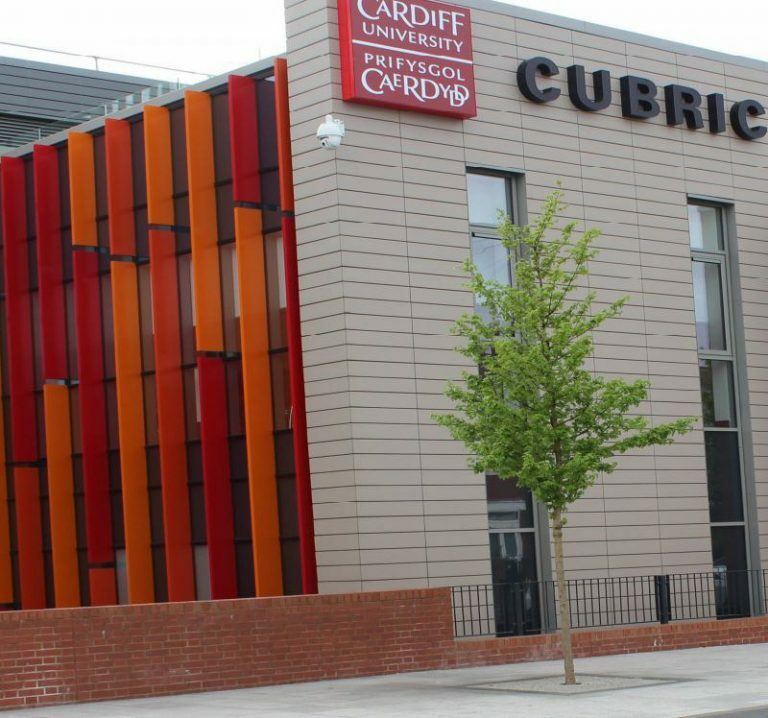 "They completed all of their works to a high standard, were co-operative in resourcing the multiple phases required and offered solutions to the bespoke challenges found whilst working around existing structures."